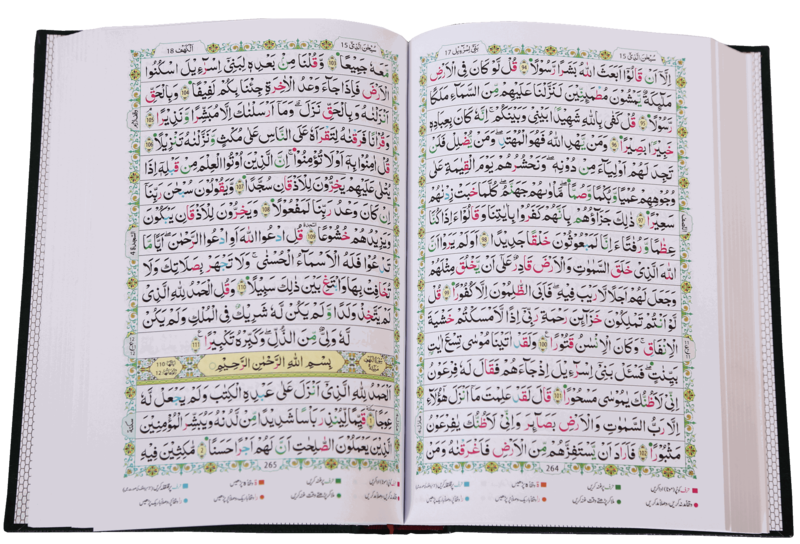 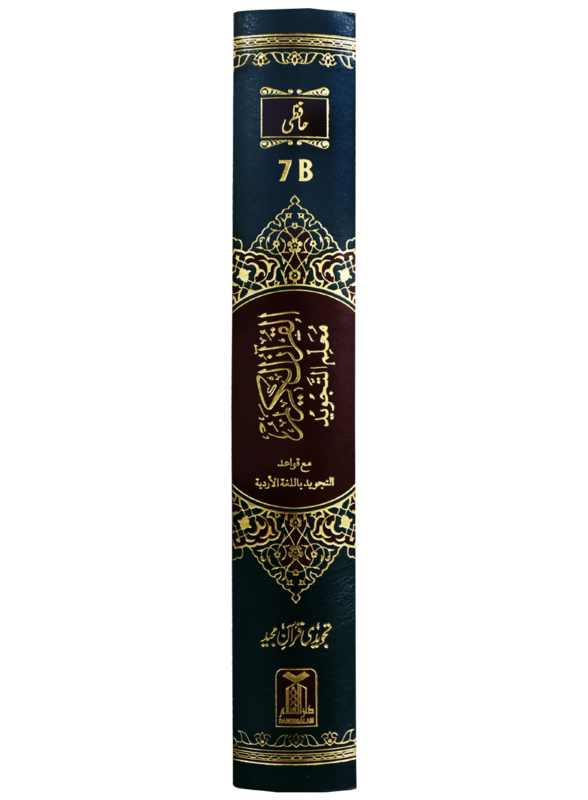 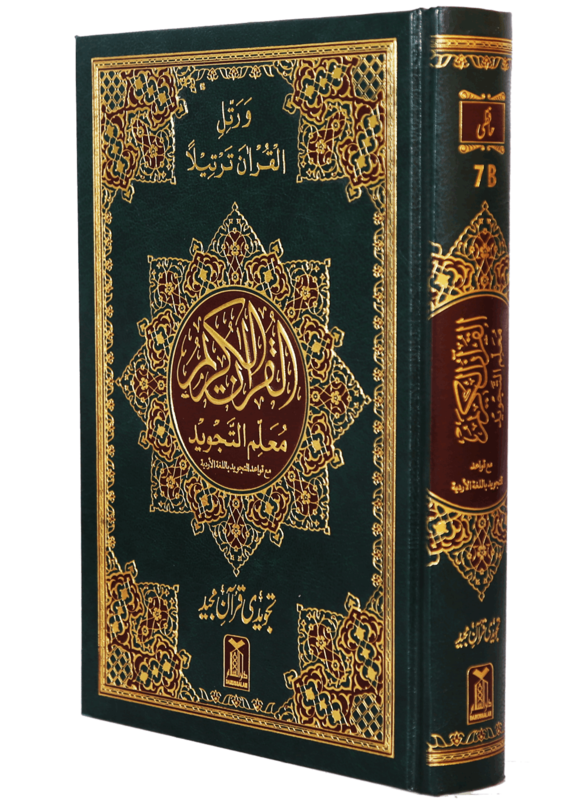 Mualim Al Tajweed is a copy of Quran has 16 lines per page and its distinction is its colors for each tajweed rule, making it easier to follow and correct your tajweed recitation of the Holy Qur`an. 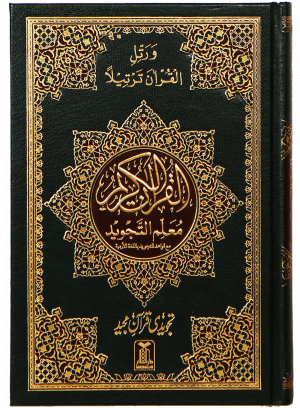 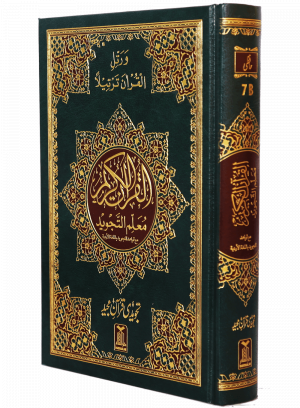 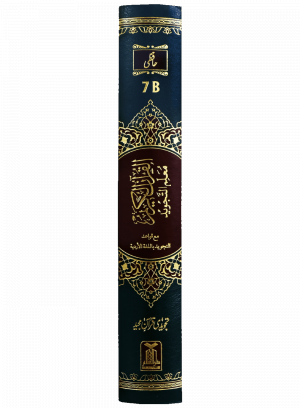 Asalam-u-Alakum Dear, I have purchased this quran and read according to other quranic book there are lot of difference with ramoziokaf in this book. 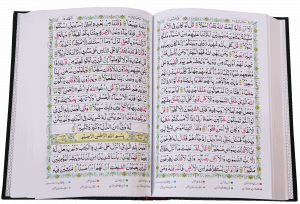 Please correct it as soon as possible. I have purchased this quran and read according to other quranic book there are lot of difference with ramoziokaf in this book.